Traveling Morion | Travel + Photography: How much would it cost to travel main cities in Southeast Asia? How much would it cost to travel main cities in Southeast Asia? Asia is a home of fantastic tourist destinations and if you have ever been to Asia you will find that some of the best travel bargain cities in the world are particularly can be found in Southeast Asia. In this post you will find a list of the major cities that are loved by tourists from the whole wide world, especially among the backpackers. These Asian cities are the best for you to travel to because prices remain amazingly low in these places, representing fantastic bargains for foreign and international visitors. Hotel price and airlines tickets are still relatively low in this region as well giving you the chance to go to these wonderful places with your budget intact. Now let’s check out these cheapest cities to travel in Asia! 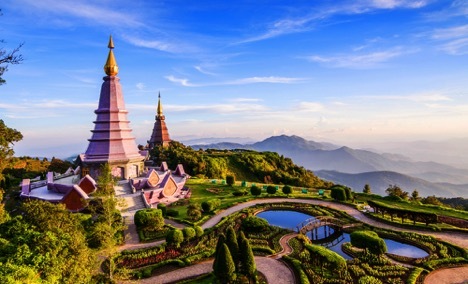 Known as the unofficial capital of the north in Thailand, Chiang Mai is one of the most affordable cities. Surrounded with ancient temples, moat and city wall, it is a major stop for backpackers because it is less crowded than Bangkok and offers fantastic bargains. You can also see expats there as this booming city attracts creative people from other countries to live there cheaply while working. Cheap Hotel: 99/night. Book through Agoda, and get extra discount & offers here. 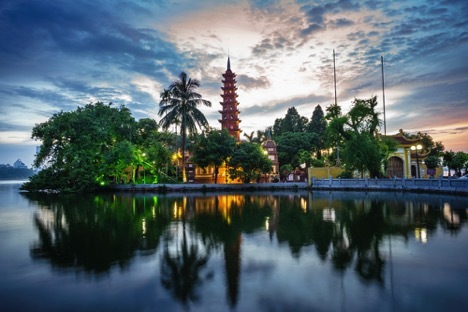 Vietnam’s cheapest city receives high marks from visitors around the globe as Hanoi offers a unique mixture of Asian post-communism and French colonial. On top of that the food is irresistibly delicious there. Follow the locals and you will find some of the best food can be found at small cafes throughout the city. To keep your travelling cost low, book budget hotel and hostel beds are also cheap. If you prefer private rooms instead of a bunk, do not worry because they are very affordable too. Do not forget Laos as it offers rewarding experience for those who travel on a budget. 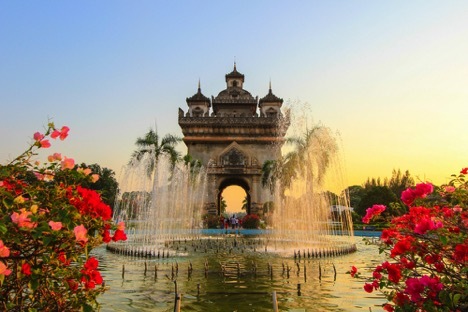 This capital city of Laos promises fascinating culture and low prices which are definitely a bargain if you want to make a quick stop while touring the region. A low key city that feels more like a small-town river resort, you can see that more modern development is starting to take place in this city and you can find more hostels for backpackers are opening. Travelers usually make a quick stop in Phnom Penh while they are on route between Siem reap and Mekong Delta. Its convenient location has helped to boost the place as one of the go-to tourist destinations in Cambodia. You can find cheap attractions here or laze along the river where you can find people go to the restaurants in that particular area for happy-hour beers. 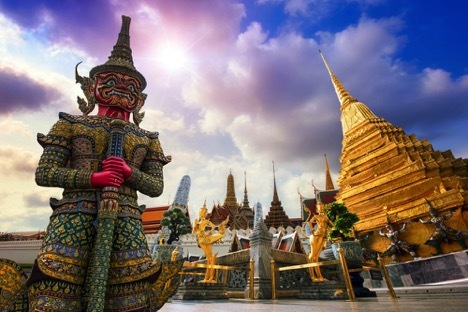 Thailand is one of the most visited places in Southeast Asia and good news for backpackers is that this country continues to be a budget-friendly destination. Bangkok city has tons of cheap hostels, guesthouses and hotels and not to forget it is also a good place for every foodie out there as it has plenty of tasty street food. 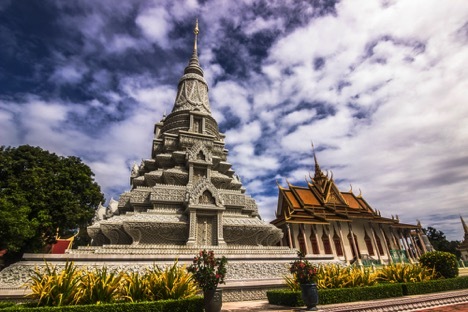 You can play tourist and visit interesting places in Bangkok or if you do not know where to start you can refer and book Bangkok sightseeing half day tour and activities at Klook from only USD10. Track down the best street food with this guide to delicious dishes and districts in Bangkok.